As Principal Advisor – Communities, Lou Clark has worked at Bell Bay Aluminium’s smelter operation near George Town since 2011. Lou’s role also has a strong focus on developing long term mutually beneficial relationships within the Tasmanian community. Among many other volunteer positions she holds, Lou is currently a member of the Queen Victoria Museum and Art Gallery Advisory Board. Kitty Taylor is a photographer and visual artist. 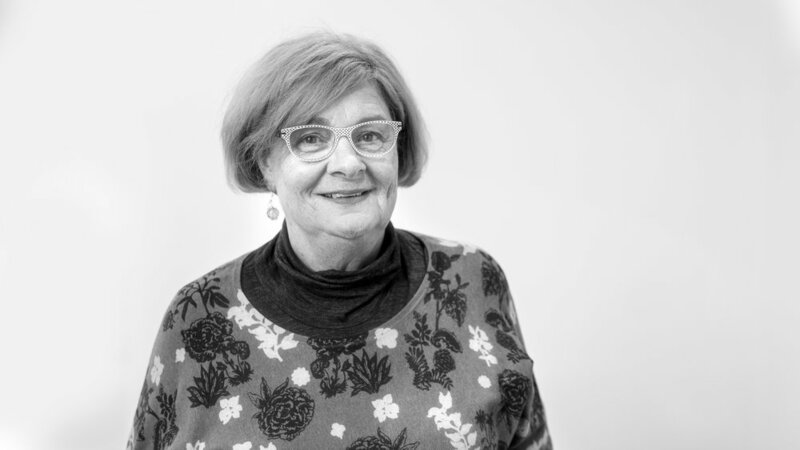 She has been responsible for the management of the Federal Regional Arts Fund grants program and Marketing & Communications Manager of Tasmanian Regional Arts. Kitty has a wealth of experience in project management, curation and Arts business. Nathan Tucker is a writer and visual artist. He has extensive experience as a business and marketing manager in corporate, arts and hospitality sectors. He has a strong history of freelance, business and media writing and managed the community Arts organisation Rising Phoenix Studios. As a boutique consultancy dedicated to developing organisation from the inside out, empowering people sits at the core of all I do. Since empowering women through service and advocacy comes from the heart, I'm proud to be involved with the Women's Art Prize Tasmania seeing female artists acknowledged and validated. Dr Sue Dyson is President of the Zonta Club of Launceston - one of five Tasmanian Zonta Clubs sponsoring the Emerging Artist award. Zontians believe that “every woman should be able to achieve her full potential” and hope this award will recognise and encourage the creativity and progression of the successful new artist. Claire Schouten is a young, passionate designer and copywriter with a robust appetite for good design. Her expertise lies in branding and visual communication with the aim of telling a unique story. She loves the arts and her island home, and this has enabled her to become professionally involved with many industries throughout Tasmania.